6 days ago What is AI Triple-Antenna Wi-Fi Technology of HONOR View20? This morning someone showed me a newspaper ad about the Microsoft Surface RT and Surface Pro. I do have a liking for either one but I also know about the upcoming Surface 2. So maybe I will “try” and save some money for that, or maybe for something else which I think is better. I’ve always have this liking for the Lumia series (Nokia). From the moment they announced the Lumia 920, and then the Lumia 925 and on to Lumia 1020, my urge to move back to a Lumia grows stronger. I have a Lumia 800 which I have updated to Windows Phone 7.8 but because of the hardware limitations, that’s the most it can go. And now, I’m definitely moving back to Windows Phone platform….70% chance of it. 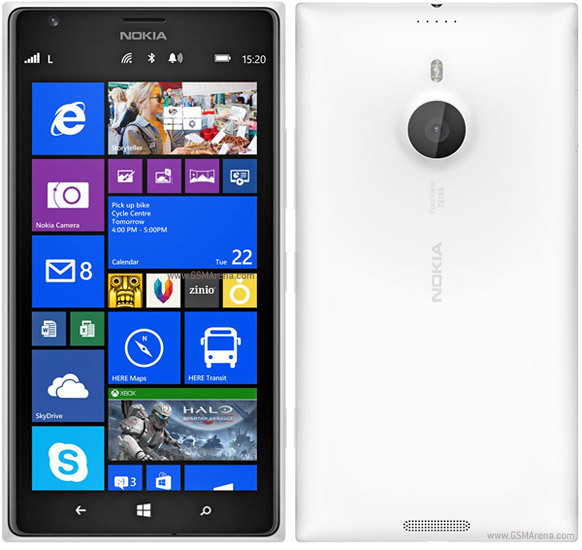 I fell in love with two flagship phones recently, the Google Nexus 5 and the Nokia Lumia 1520. 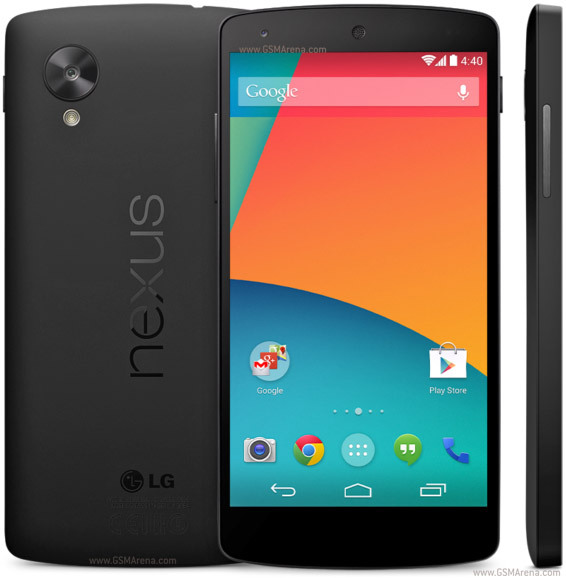 Nexus 5 is simply the best pure Google experience phone with the latest and best hardware specs. Guess what? The new Lumia 1520 is also packed with the same latest and best hardware specs. Now which is better? I love these two. The geek in me wants both. But I’m not someone who prints money for a living so I can only choose one. If I were to weight in both of the pros and cons, then it may help me to decide. But this blog post is about these two flagship devices so let’s see what’s good (or bad) about them. To simply put it, I am a web and graphic designer by profession, a cook by passion, a blogger & photographer by hobby and a bowler by reputation. I am a geek ever since I started using the PC back in the late 80`s. Now I blog and review just to kill time... and because I love writing too. Copyright Ohsem.me. All right reserved. | Theme: Starter Gazette by Unitedtheme.